Smt.S. 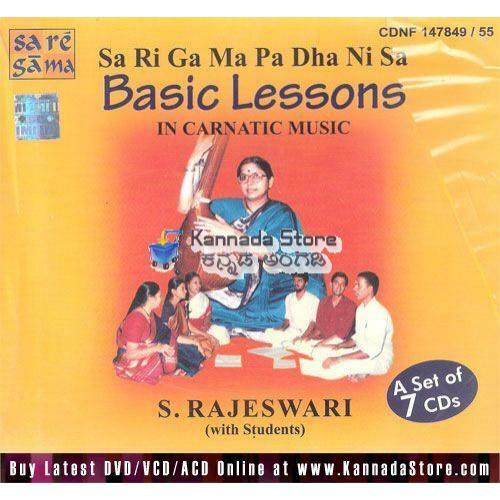 Rajeswari "A LIVING MUSIC ENCYCLOPEDIA" is a renowned Carnatic Musician. She has been on the Concert Platform from the age of 12. 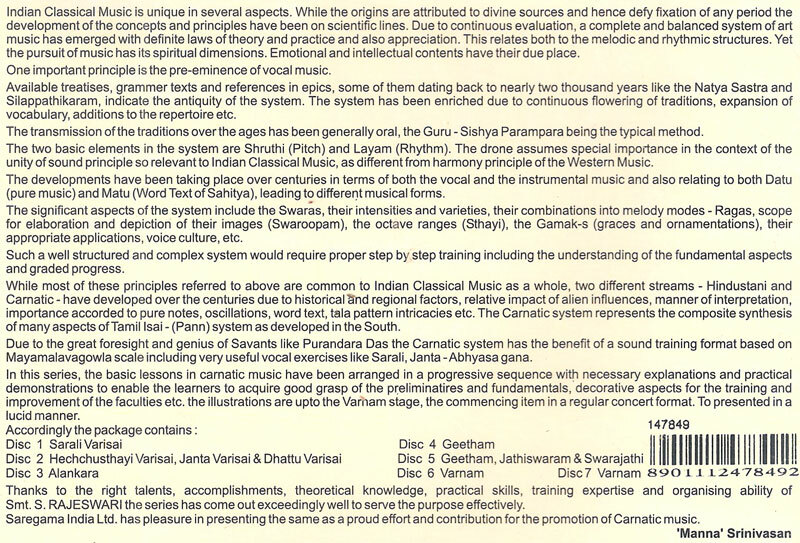 She holds M.A.in Indian Carnatic Music. Received many awards including the Prestigious State Award ?Kalaimamani? from Former Chief Minister of India (M.G.Ramachandran). She is a ?Top? Rank Artist of the All India Radio in Carnatic Vocal Music. She retired as Professor and Principal In charge of the Tamil Nadu Government Music College, Chennai. Her teaching techniques have proved that even anyone without music background, would be able to learn & sing the right way. Not only to sing, you will be amazed by the way she teaches Theory of Indian Music. She explains the in-depth & nuances of each topic in a very simple way.